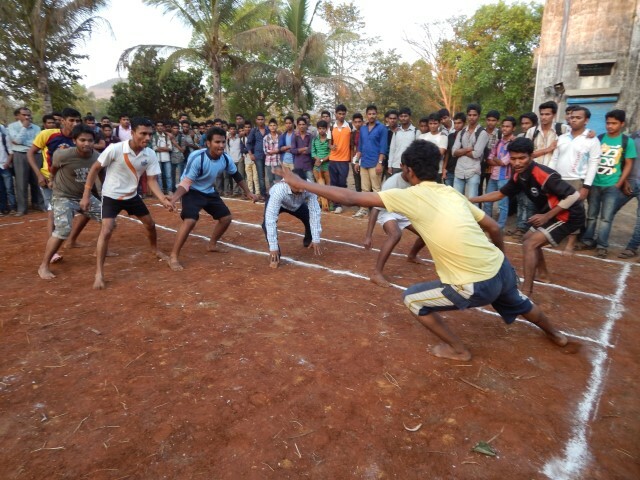 The Academic progress of the student is supported by extracurricular activities through the framework of Sports. 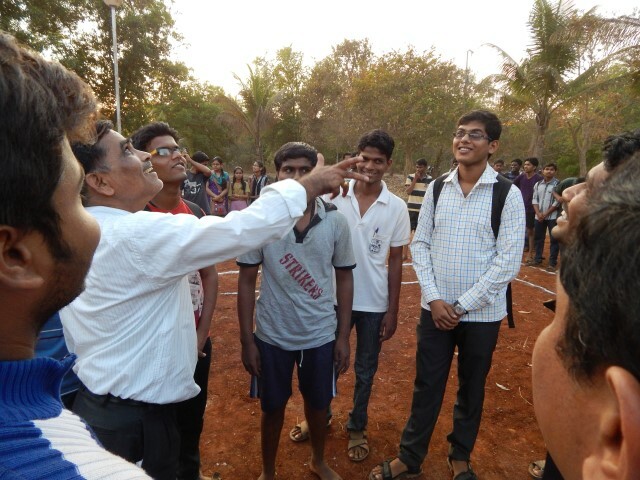 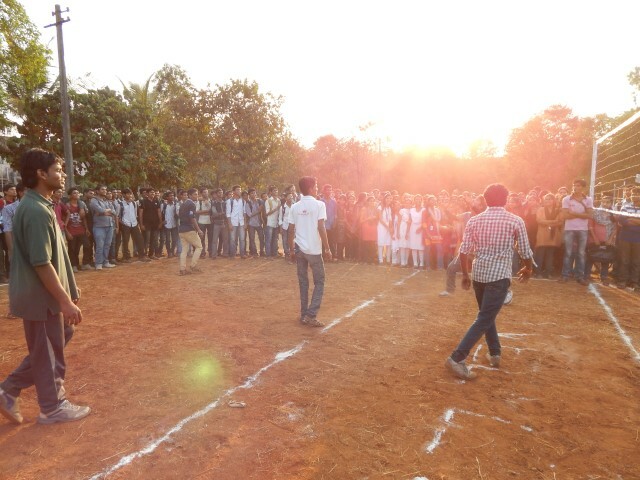 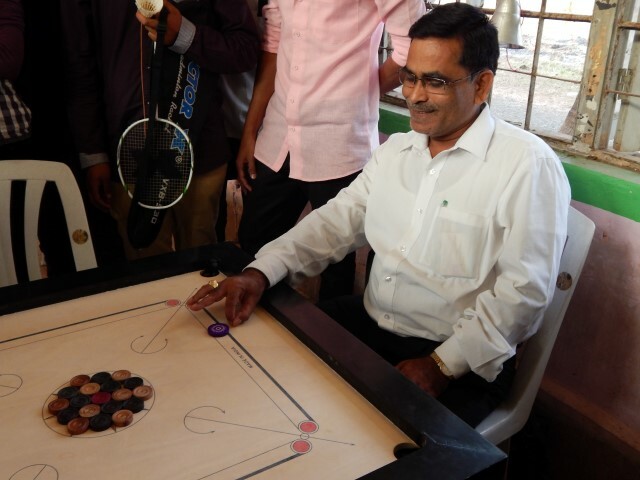 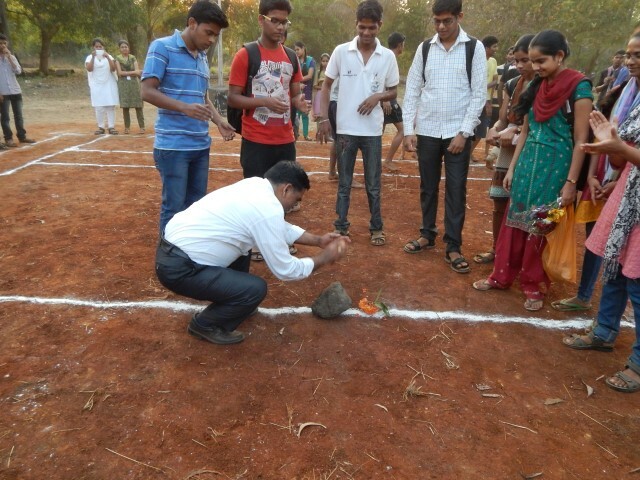 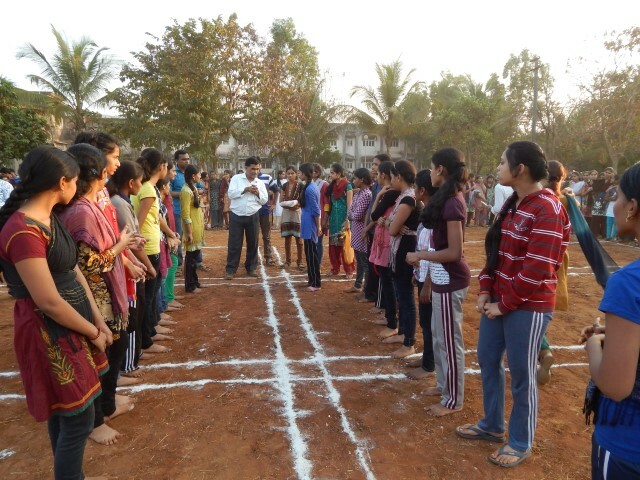 It provides a platform to shape & nourish the inner qualities of the students. 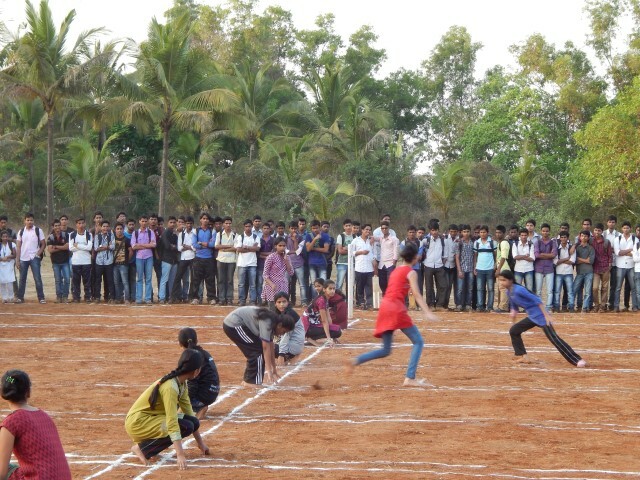 Sports department provides various well developed indoor & outdoor facilities and organizes various Indoor, Outdoor & Athletics games for overall development of the students. 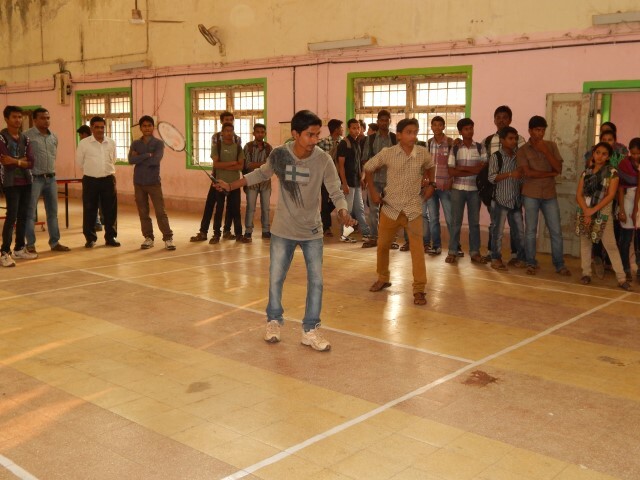 The Institute is fully equipped to train students in almost all disciplines in sports and games i.e. 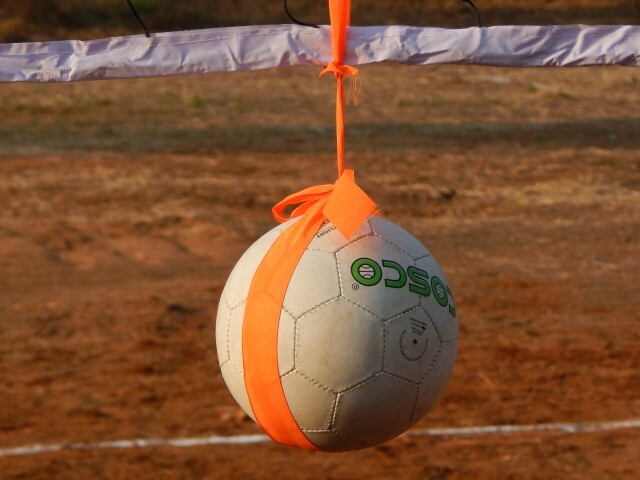 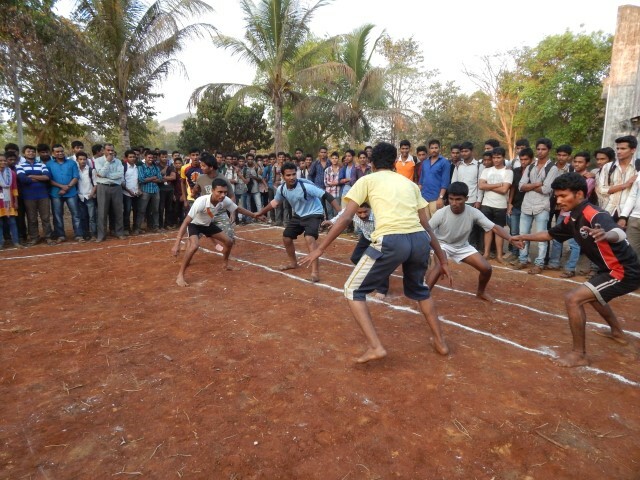 Athletics, Table Tennis, Cricket, Football, Basketball Volleyball, Kabaddi, Kho-Kho, Chess, Badminton & Carrom. 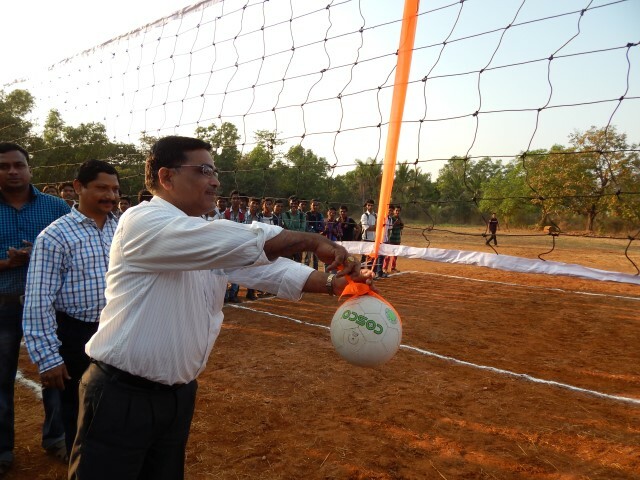 We always try to provide the best possible facilities in terms of sports equipment, spacious playfields and staff support to the students with every opportunity to excel in sports and games. 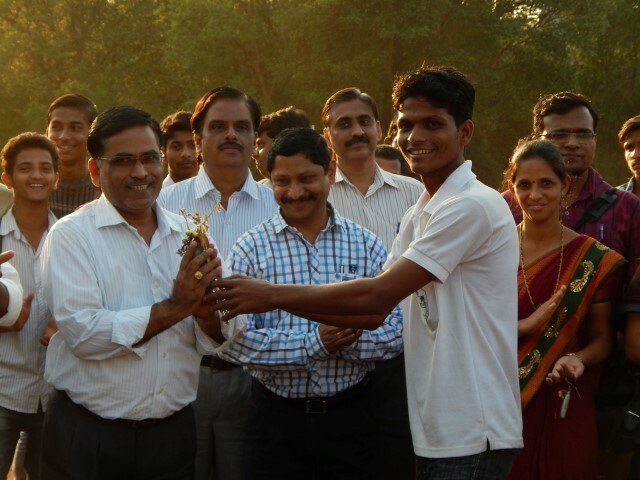 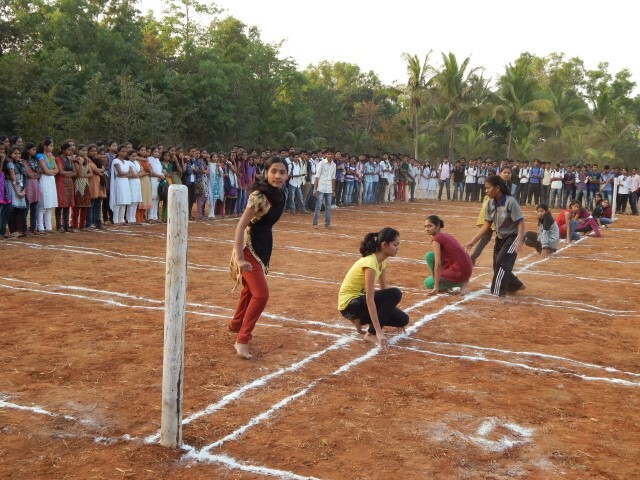 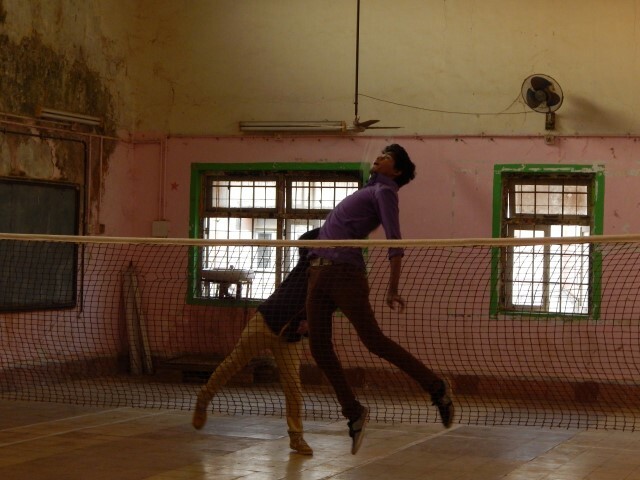 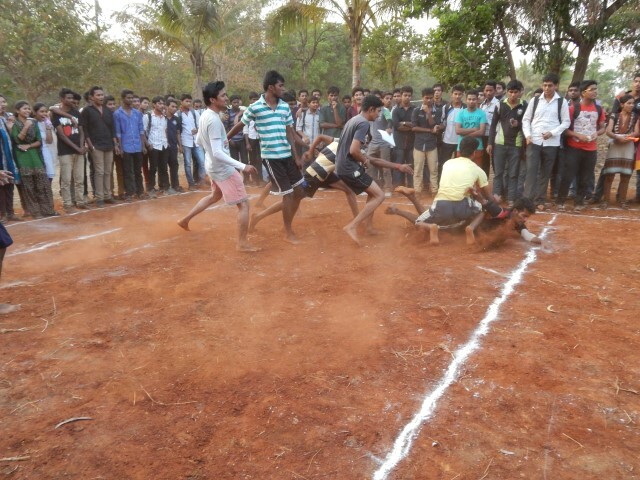 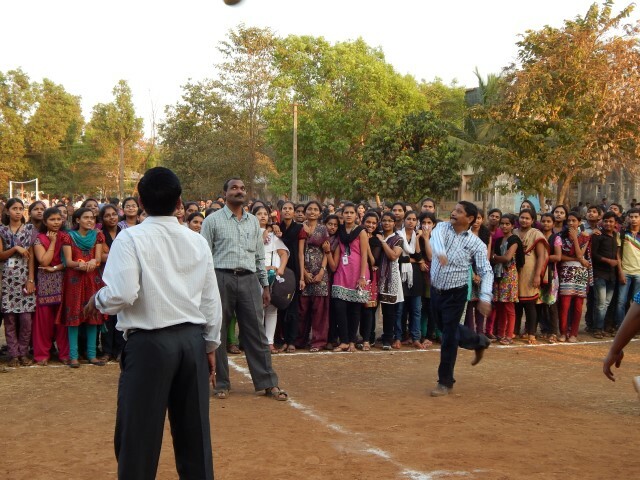 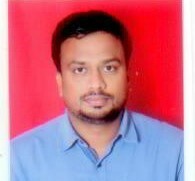 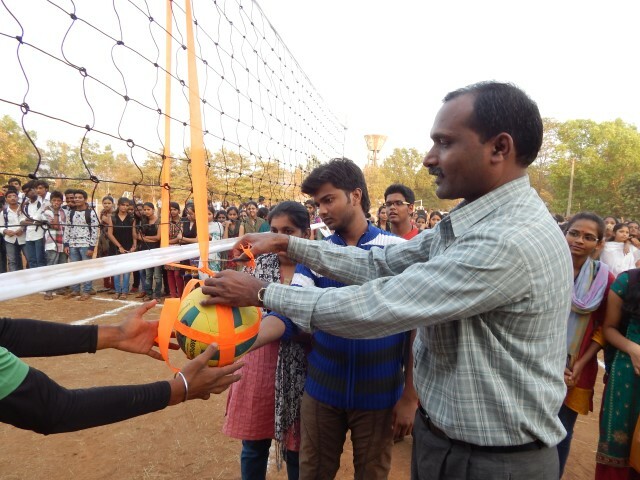 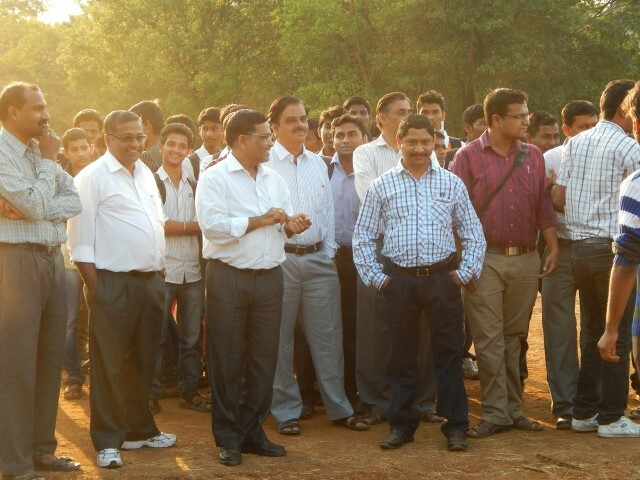 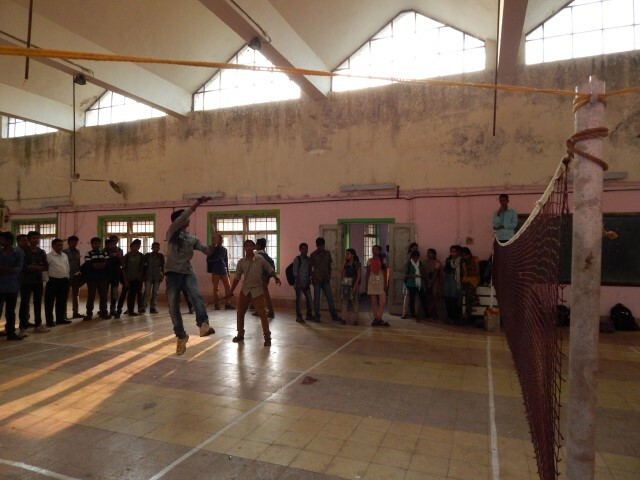 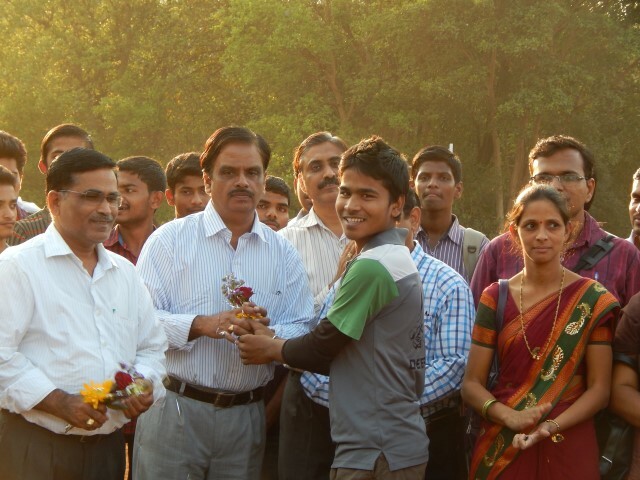 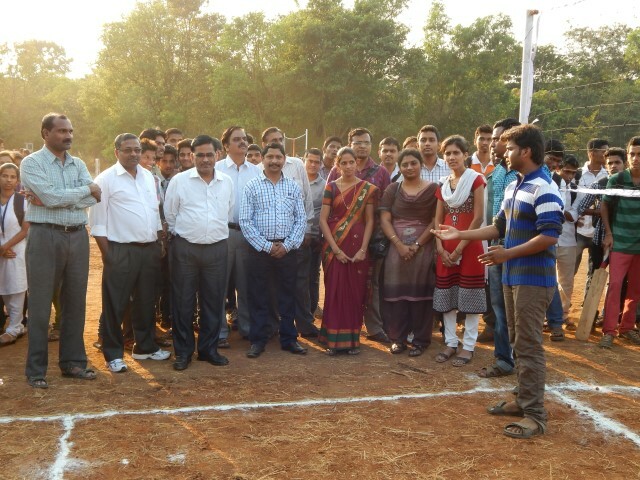 The institute also organizes “Annual Sports Meet” named as “ABHIYAAN” to promote indoor & outdoor sports among students.